One of the most advanced gels to treat the delicate eye area and dark circles, as well as offering complete purity and a guard against free radical generation. Teosyal® Redensity II PureSense has many unique features. It is long lasting and durable and comes available in a 1ml syringe to treat the delicate eye area, where skin is most sensitive. 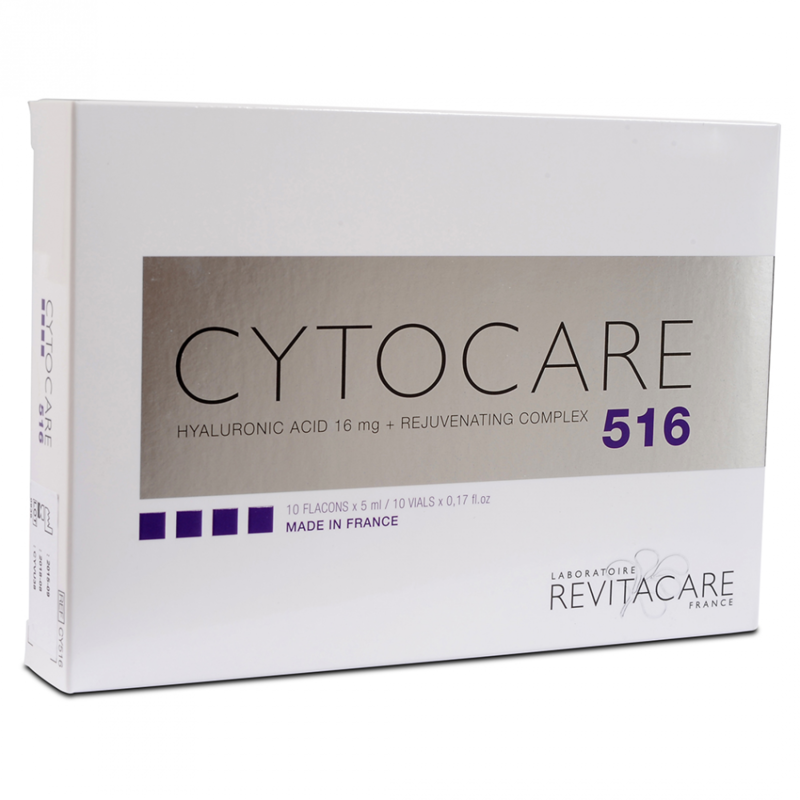 Also its pure, so it makes it difficult for free radical formation underneath the skin. Redensity II not only treats the peri-orbital area, its light gel can also be used on tear troughs. There is less risk of any bruising after treatment as gel application only requires a small amount of pressure to enter the skin tissue. Redensity II attracts less water than most Hyaluronic Acid gels, so again minimal swelling is present after treatment. On average, the effect can last for up to 12 months, sometimes without any requirement for any touch ups. The overall lasting effect of Teosyal Redensity II Puresense treatment depends on the individual’s lifestyle, age and skin type. Your practitioner will choose the correct technique of injection based on the condition of you skin, but generally consists of micro-injections across the skin so that the amino acids (‘dermo-restructuring complex’) is evenly spread. 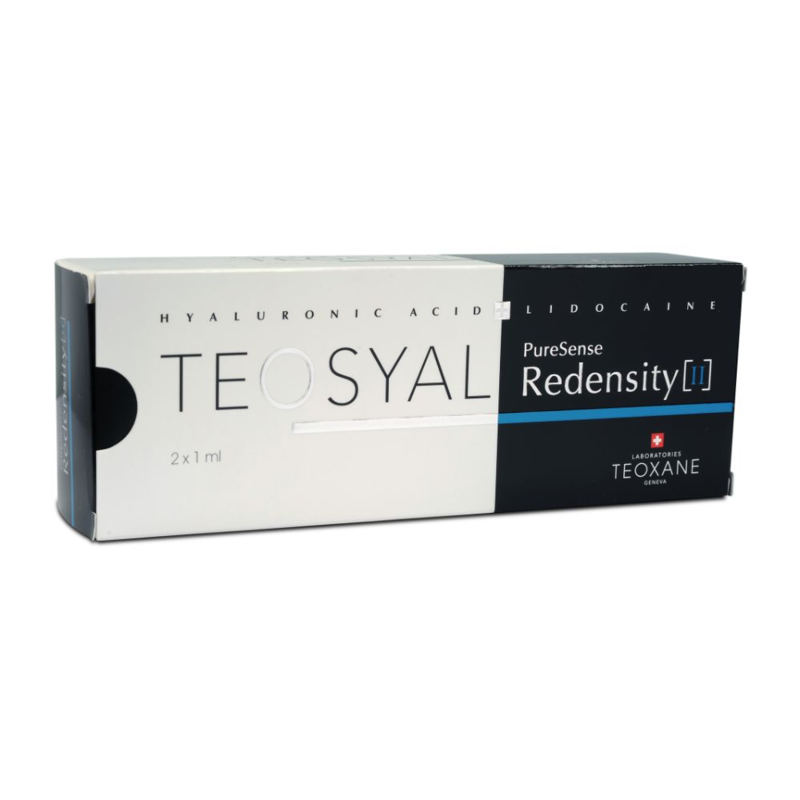 What are the Benefits of Teosyal Redensity II PureSense?